1A morning of sports and adventure on Lake Claire’s beach volleyball courts as John Deeb, ’01, films for UCF’s ESPN commercial. 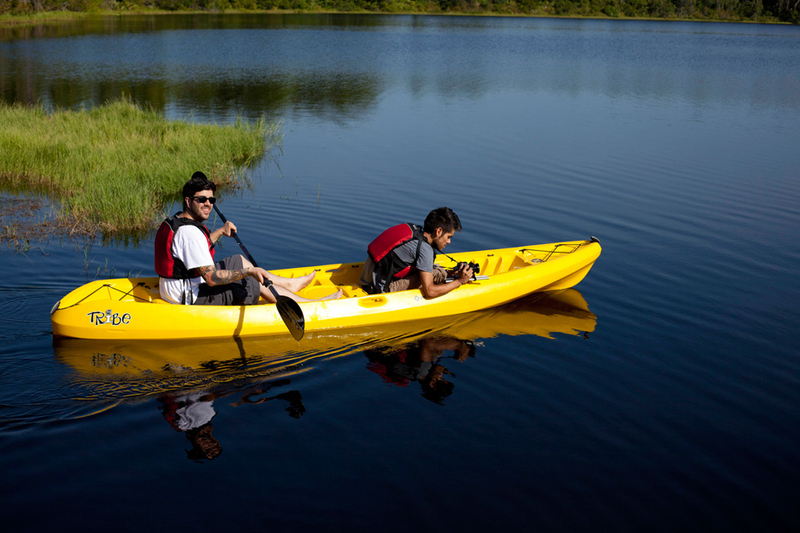 2Deeb’s team members, Andy and Sean, paddle out to get a closer shot of students kayaking. 3Dr. Michael Georgiopoulos, College of Engineering and Computer Science dean, shares a lesson in engineering. 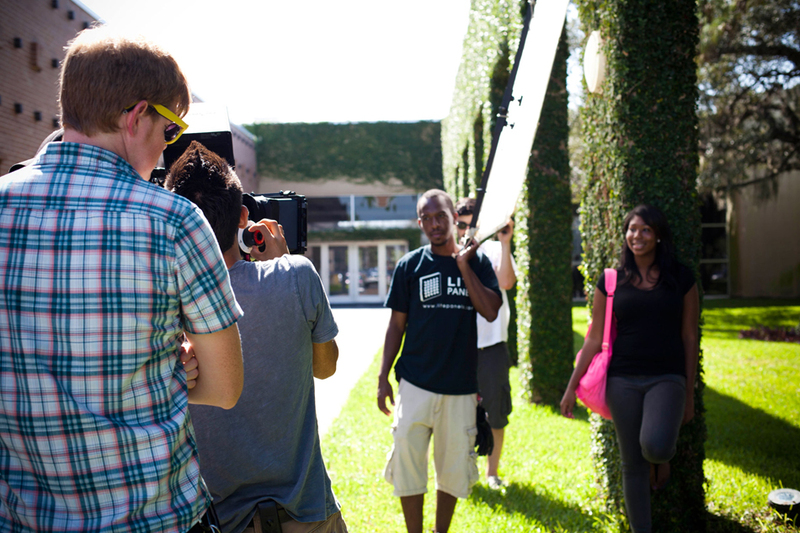 4Seamless shots take a little help from our friends at the Progress Energy University Welcome Center. 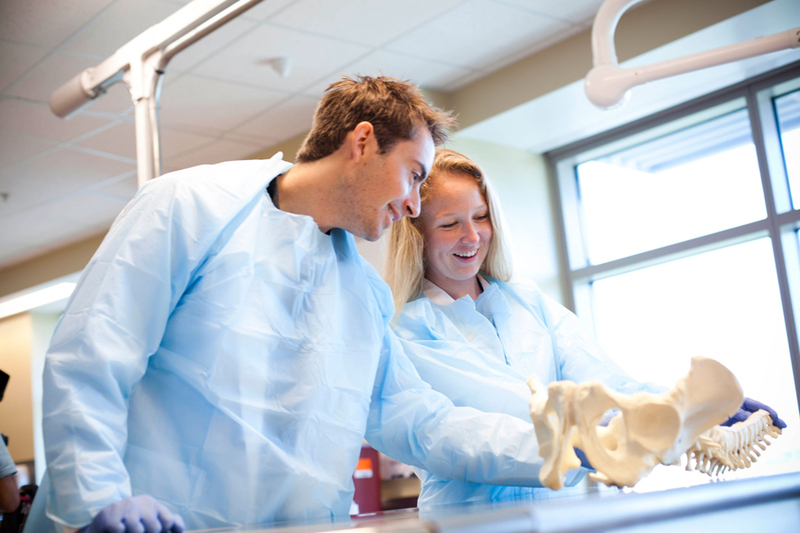 5UCF College of Medicine students explore the wonders of the human anatomy. 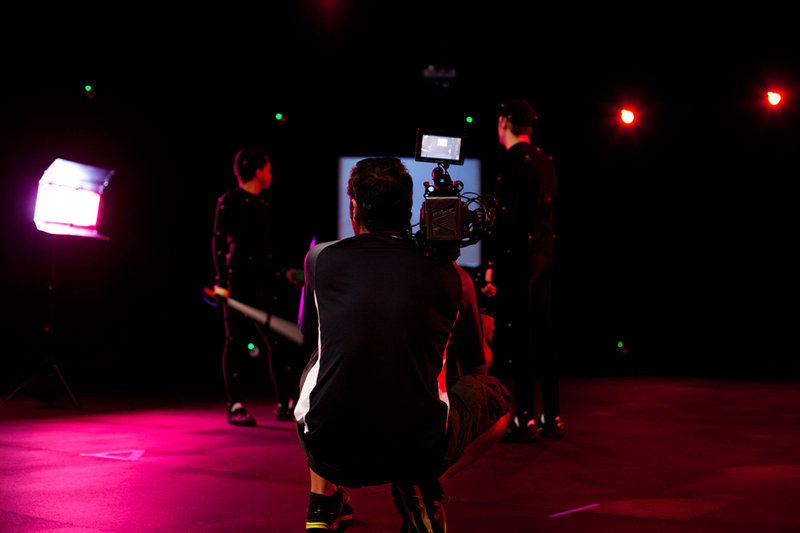 6Deeb captures the action as students record motion at UCF’s Florida Interactive Entertainment Academy.